This will be our 4th year doing this and it is A LOT of fun! Bring your thinking caps and get ready for trivia, pub-poll style! 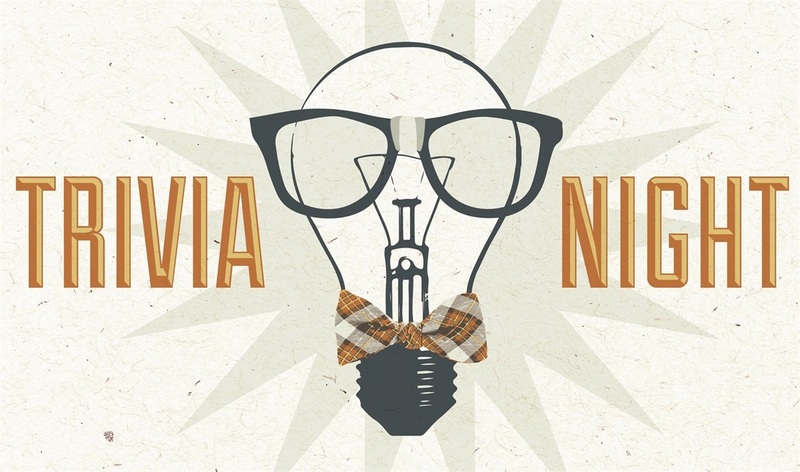 We will have the usual delicious refreshments, fun music and a professional trivia company for this popular Client Event!